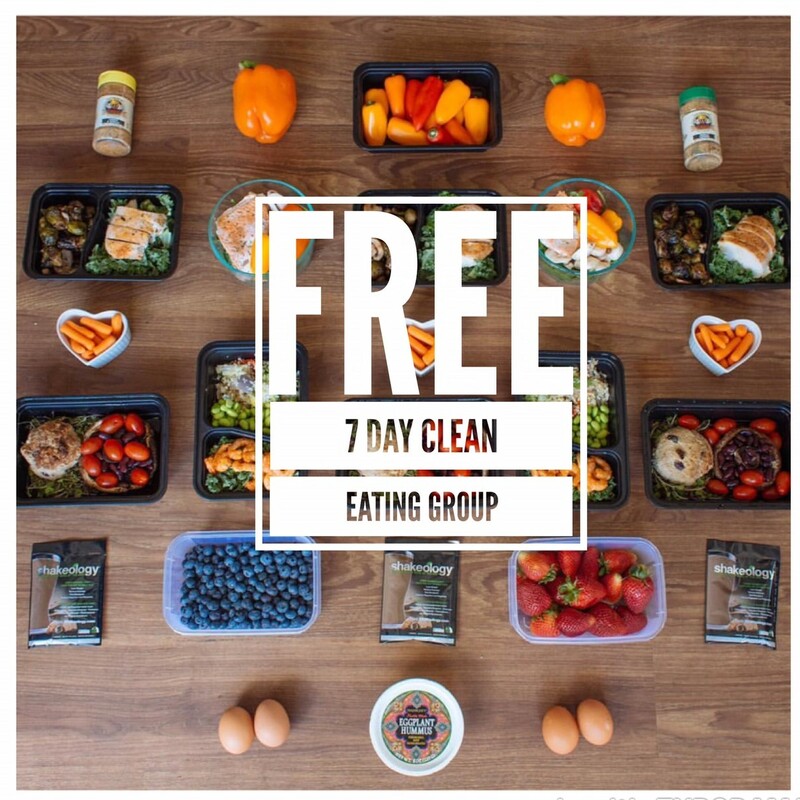 ~A 7 Day Meal Plan: The plan will include recipes, meal prep tips, shopping list, snacks and a breakdown of carbs, fats, vegetables, etc! ~Step by step meal prep video to show you how I meal prep each week! ~OPTIONAL- Try the 7 day Shakeology sampler and have Shakeology as your daily meal for 7 days! ~ OPTIONAL - Get access to EVERY workout program in our library and all of the ones I've used daily to get in and stay in shape! Who will say NO to continued unhealthy eating and say YES to being in shape, happy and healthy this summer?! If you're in, choose one of (3) options below and register! 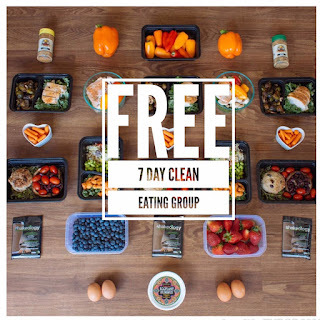 1) I want to join the group and get a FREE meal plan, recipes, shopping list, snack ideas and support ONLY. CLICK HERE ===>>> Register Now! 2) I want to join the group and get a FREE meal plan, recipes, shopping list, snack ideas and support AND try the Shakeology sampler too. 2 Ingredient Ice Cream in 2 Minutes!